a member of the Inland Lake Yachting Association. We keep the club standings for our racers, in addition racer bios and information for all of our trophies. See here for C-Scows, here for MC-Scows, and here for our juniors. We maintain a list of our current sailors, judges, and club officers as well as an exclusive shop for LLYC merchandise. We keep documents to help both existing and prospective sailors. Learn about our membership procedures, club rules, or even our history. To renew your registration as a member of the yacht club, please go to the Member Store and add a registration item to your cart, then fulfill the checkout process. We accept most major credit cards. As a registered member of the LLYC, you are invited to join us for our weekly yacht club parties, our trophy banquet, and any other club-sponsored events. For new members interested in joining, please read our Membership Procedures, and feel free to contact the commodore for any further inquiries. Our affiliates make our enjoyment of the sport possible. Please see below for information on the work of our affiliate groups and to perhaps see how you as well can get involved. 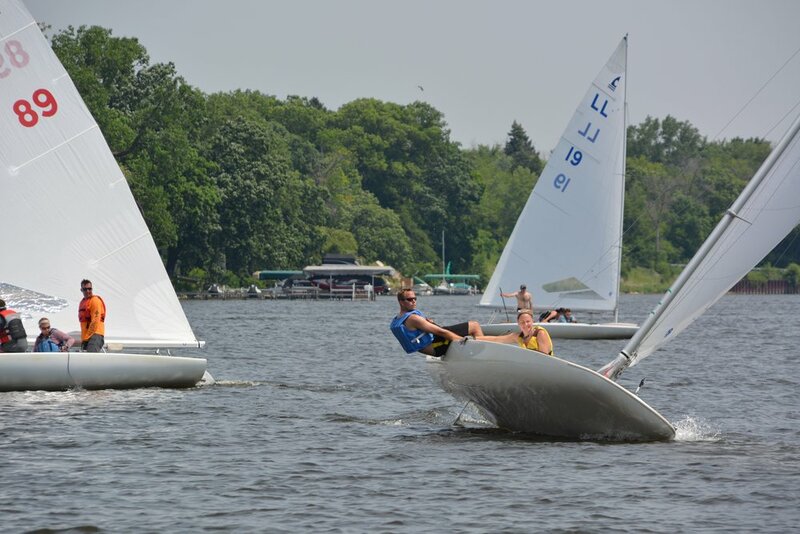 Long Lake Yacht Club is a member of the Inland Lake Yachting Association, a coalition of lakes that sets our racing guidelines and facilitates all of the regattas in the region. 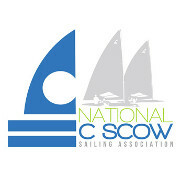 Our club is affiliated with the National C-Scow Association for our C-Fleet members interested in national C-Fleet regatta sailing. Check out their website for regatta information and boat classifieds. 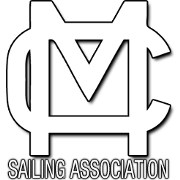 The LLYC is affiliated with the MC-Scow Sailing Association, a group dedicated to the enjoyment of MC-Scow sailing on the national level. Their website includes regatta information and boat classifieds.